PRICE JUST REDUCED!!!! and LOCATION! LOCATION! Located near the Village of Chester, just off route 10! Convenient to Interstates, Shopping, Restaurants & John Tyler!! Sellers are Motivated, Make us an Offer! This awesome 2-Story Contemporary Home is just waiting for it's Next Family! 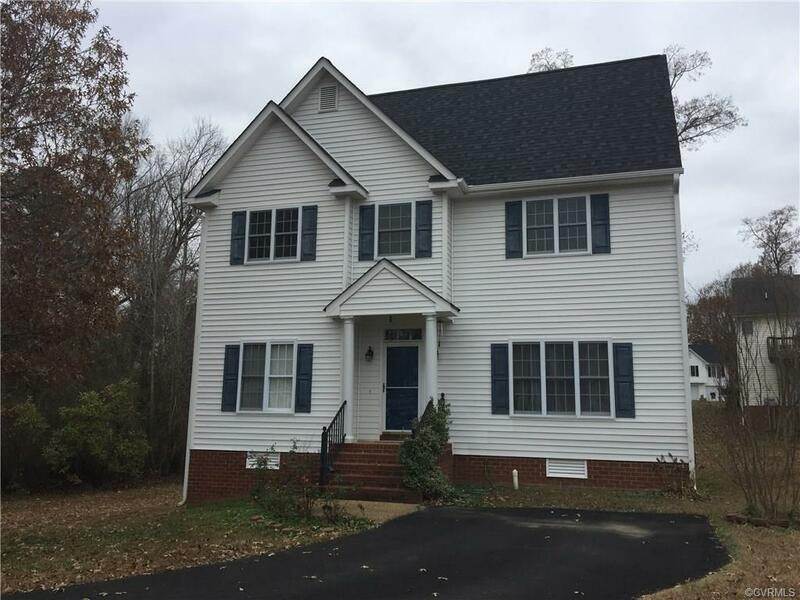 This 2516 sq.ft.Home has a large family room and kitchen with an Open concept all new hardwood floors throughout! There is tons of storage space. This home has a new roof, hot water heater, microwave, & garbage disposal; it is connected to a water purification system too! On the first floor there is a room that can be a 5th bedroom or study! Upstairs has 4 Bedrooms including a Master Suite with it's own bath! Call today for an appointment!